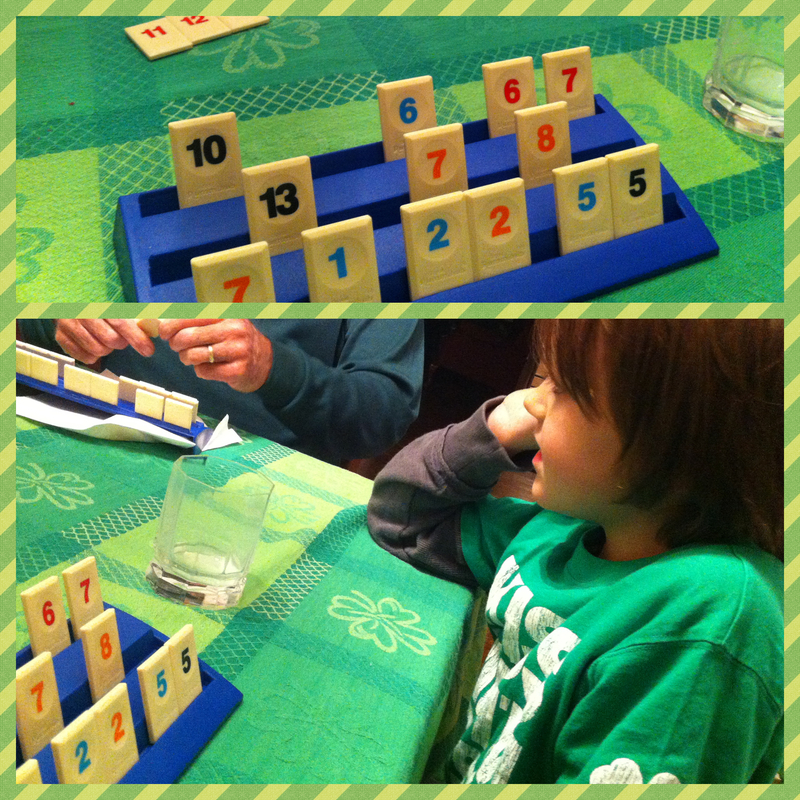 … round of Rummicube, B’s favorite game. This entry was posted in MomMomBoppy, the fam, the Field by Southern Girl. Bookmark the permalink.